performing today. Her driving guitar styles are at the same time traditional and original. by Rounder Records in 1994 on her award-winning album, Angel of Mercy. 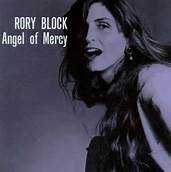 To listen to Rory Block's masterful musical telling of the parable, click here.